Shenzhen Bao’an International Airport (IATA Airport Code: SZX), aka Shenzhen Bao’an, is located in the Bao’an District of the city of Shenzhen, about 30 kilometers from the heart of the city. 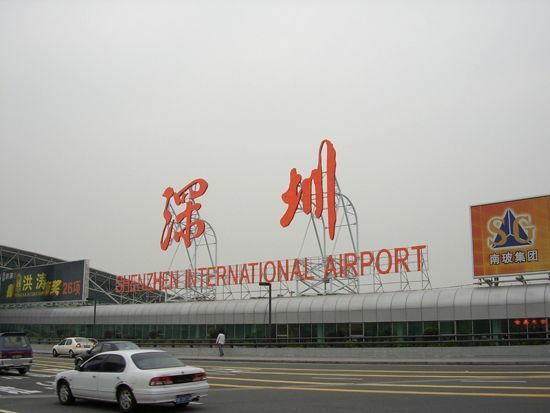 One of the four largest airports in China, Shenzhen Bao’an is the hub of Shenzhen Airlines and the focus city of China Southern Airlines. 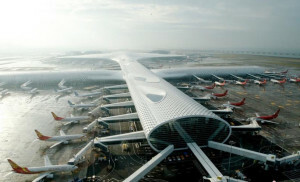 More than simply an airport, Shenzhen Bao’an combines air, land and sea transportation facilities, making it the only airport in China that seamlessly combines all three of these transportation media; Shenzhen Bao’an connects air flights to and from the city of Shenzhen with local ferries as well as with express buses between Shenzhen and Hong Kong and between Shenzhen and Macau. As of 2011, Shenzhen Bao’an serves over 150 air routes, reaching over 100 domestic and international destinations (as the reader can readily imagine, many of China’s larger cities may be an interim destination along a number of different flight itineraries). 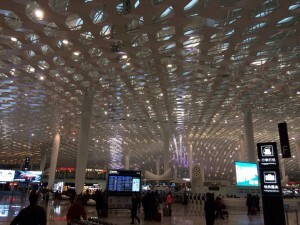 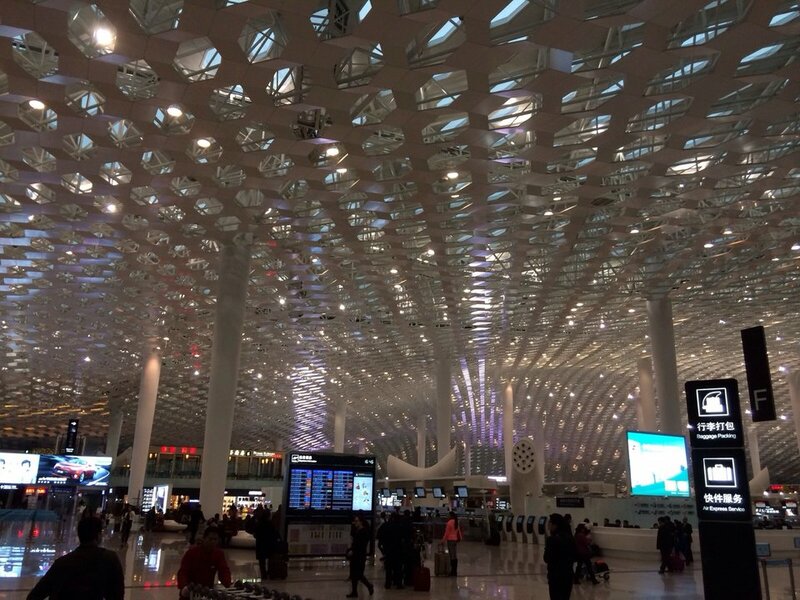 Shenzhen Bao’an is ranked among the Top 100 Airports of the World, and, not surprisingly, is one of the world’s busiest airports measured in terms of passengers traffic. 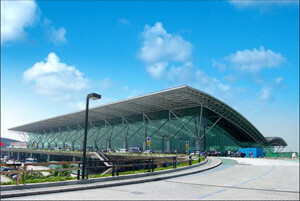 For low price flights to Shenzhen, PLS seach on http://english.ctrip.com.